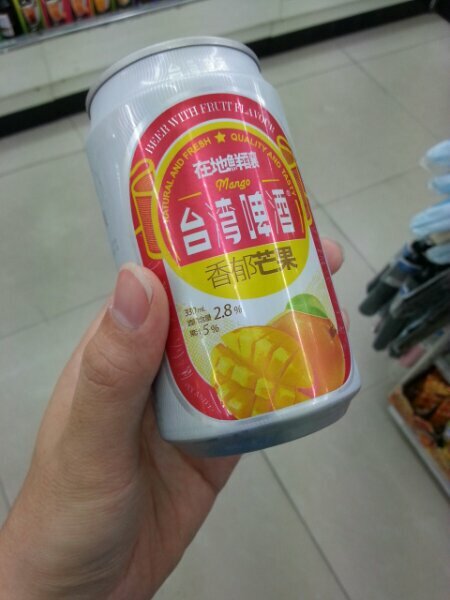 Have you ever taste any beer with mango flavour? And yes, I found this in Taipei. 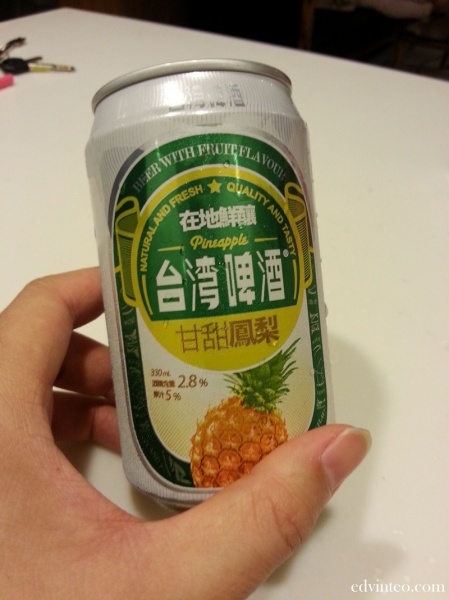 Taiwan Beer now come with Pineapple and Mango flavour. Basically, it tastes like combination of mango juice plus beer. Most importantly, alcohol beverages in Taiwan are affordable, so is heaven here to me! Anyone felt earthquake in Melbourne or from the surrounding suburbs just now?